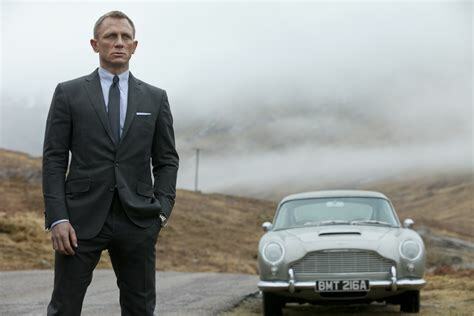 The future of the 25th installment of the James Bond franchise is now being called into question after the film has now lost both it’s story and director, THR reports. 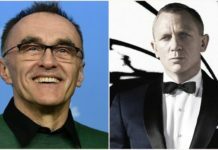 The planned November 8th, 2019 release date for the British spy thriller has now been called into question with the film’s script being lost following the abrupt departure of director Danny Boyle recently. Boyle departed from the production, citing creative differences between producers Barbara Broccoli and Michael G. Wilson and star Daniel Craig. The screenplay which was penned by Boyle and longtime colleague John Hodge was reportedly the source of these creative disputes as it was rumoured that Boyle was intending to “kill off” Bond. Craig seemingly was the biggest opponent of Boyle’s decisions as he has always been a big influence on the casting for his Bond films. No Bond girl has ever been chosen without his approval first. With the screenplay, it has been thrown out. MGM/Eon Productions has put out a notice that they are hoping to hire a writer or a writer-director to come on to the film. Getting a multi-faceted director like that would be the best course of action for the project as they could start shooting soon after. Bond 25 is currently set to start filming at Pinewood Studios this December but this has been called into question, due to conflicting insider reports. It very well may miss it’s November 8th premiere in North America and may not even debut until 2020, but studio executives have yet to entertain the possibility and will not move the film’s release. 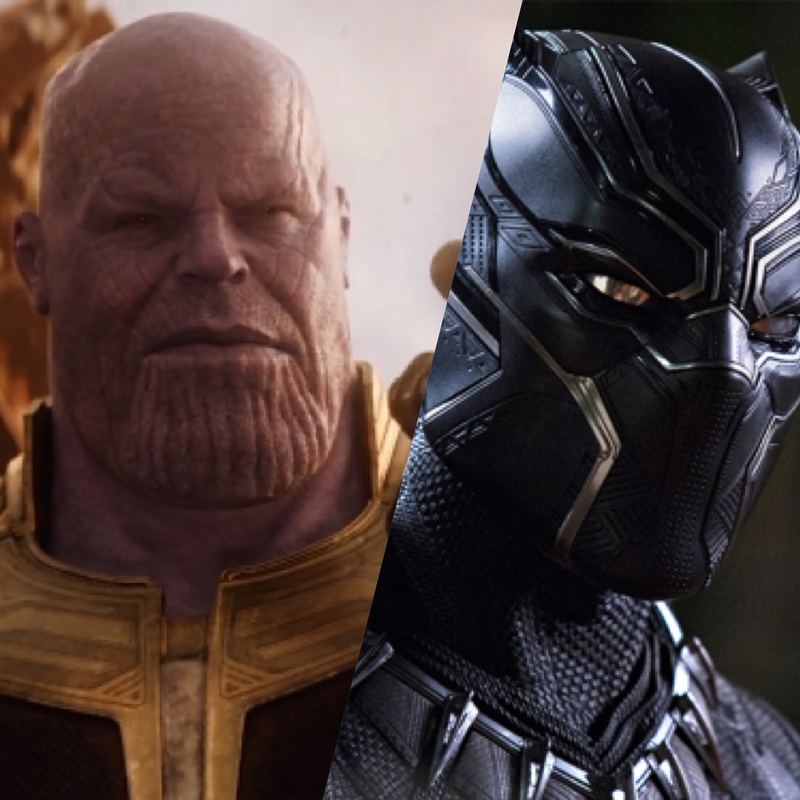 If executives want to still hit that Fall 2019 release date, then they will need to find a writer-director within the next two months. What do you think of this news? Is Bond 25 doomed? Let us know in the comments below!